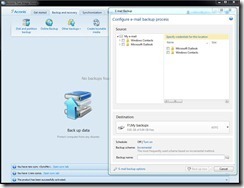 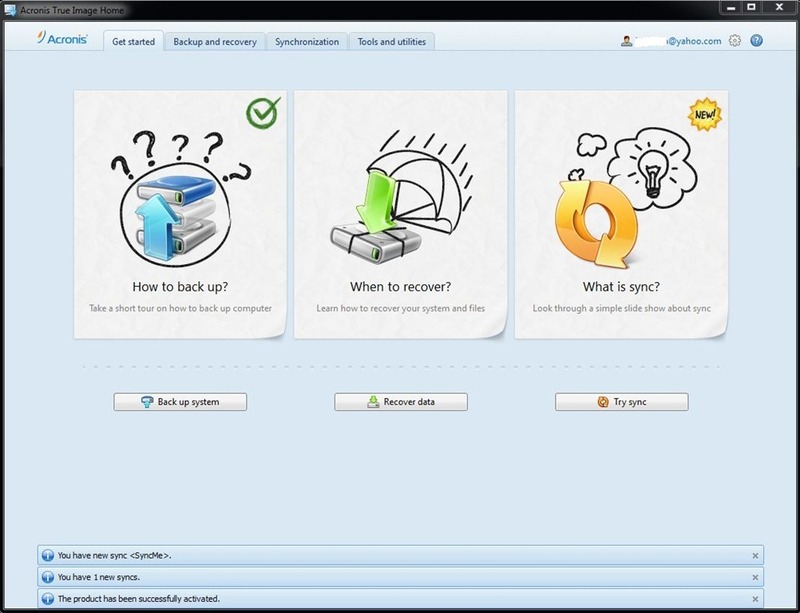 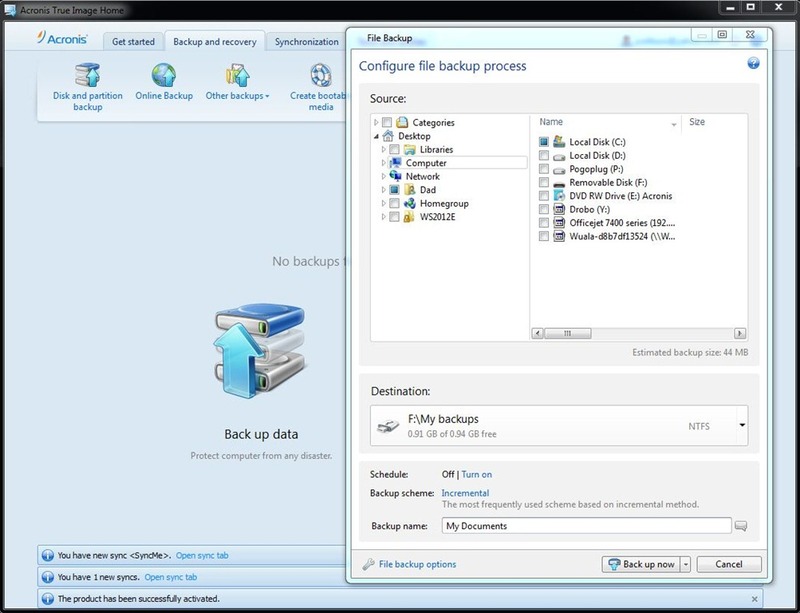 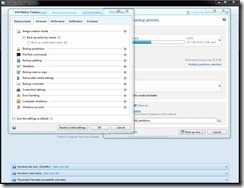 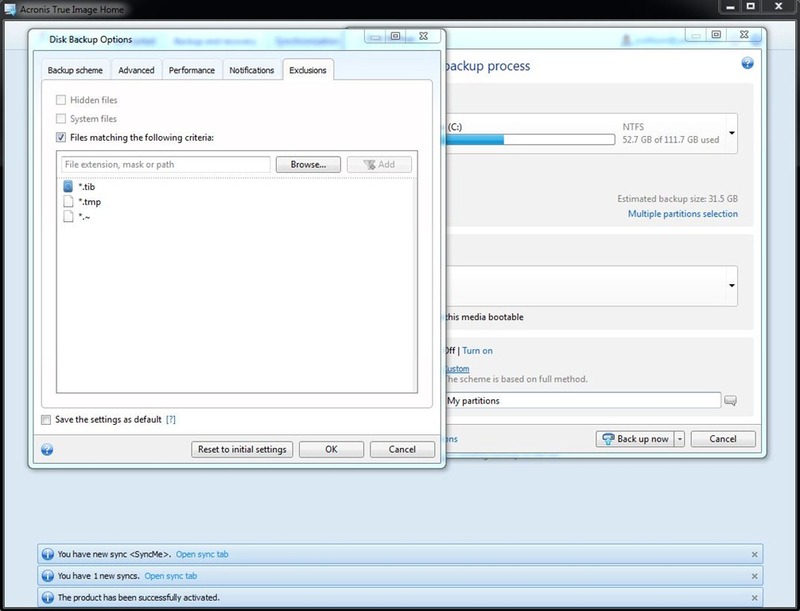 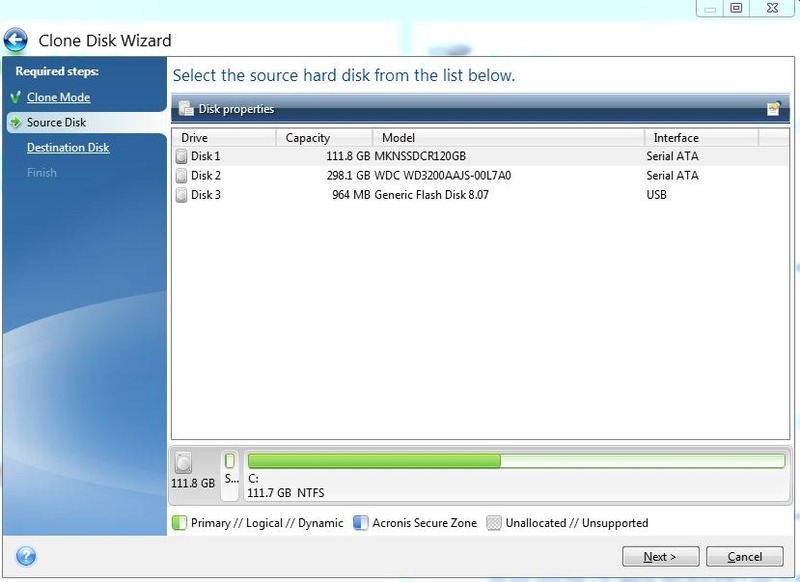 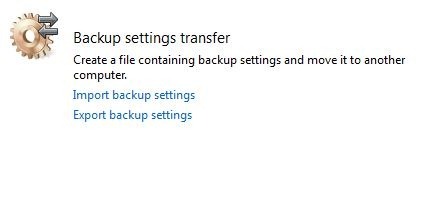 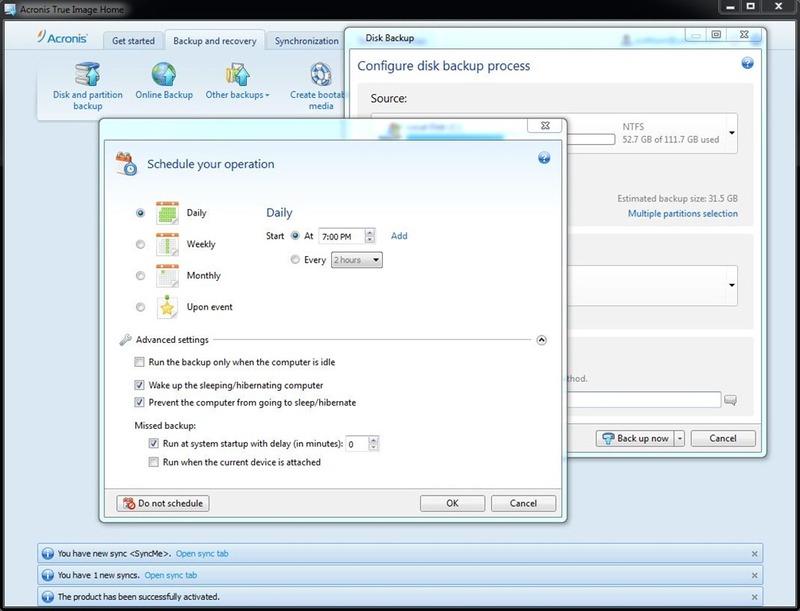 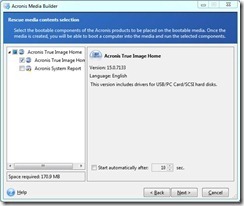 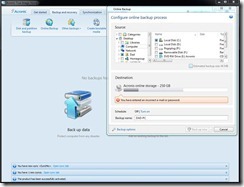 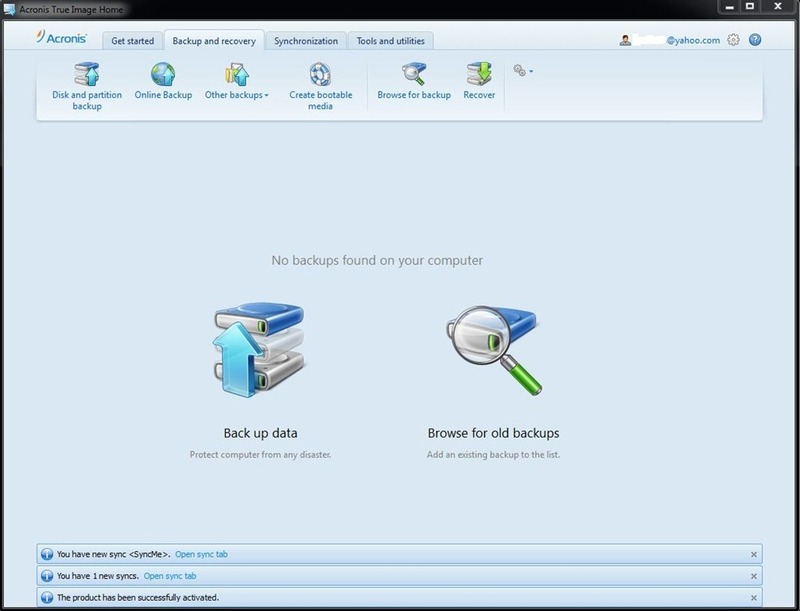 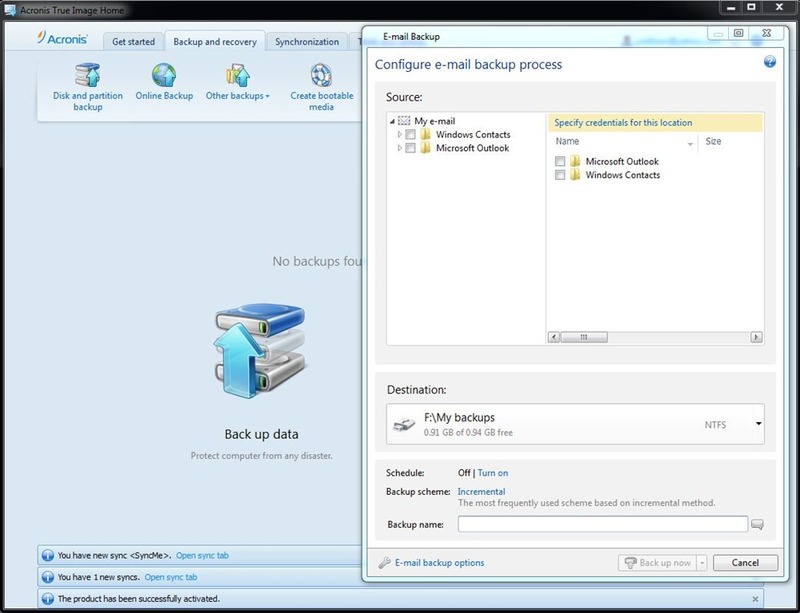 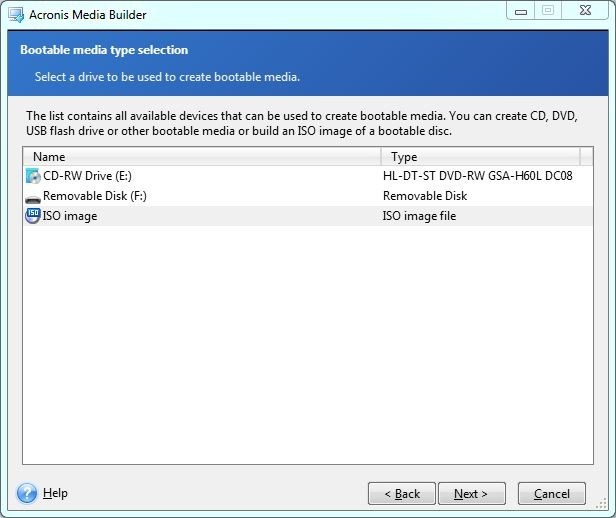 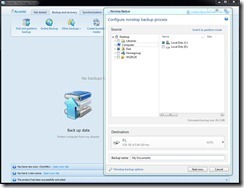 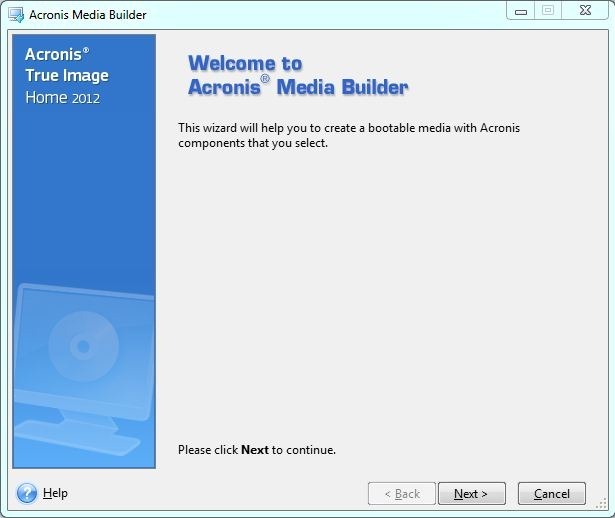 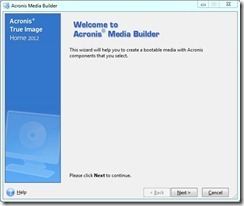 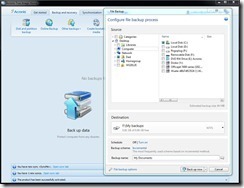 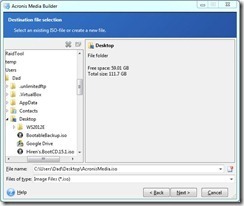 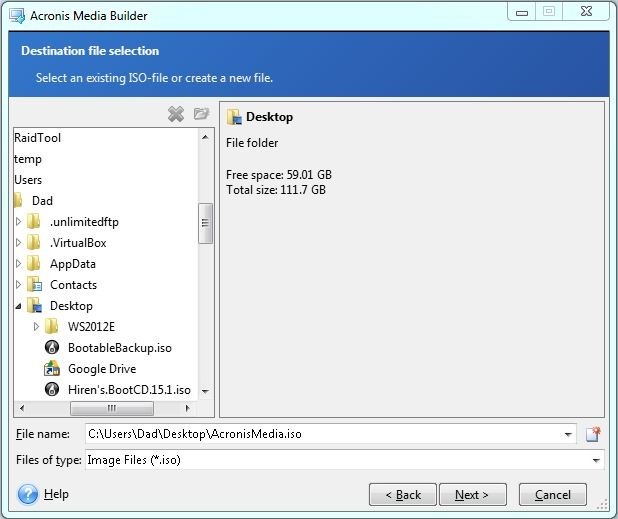 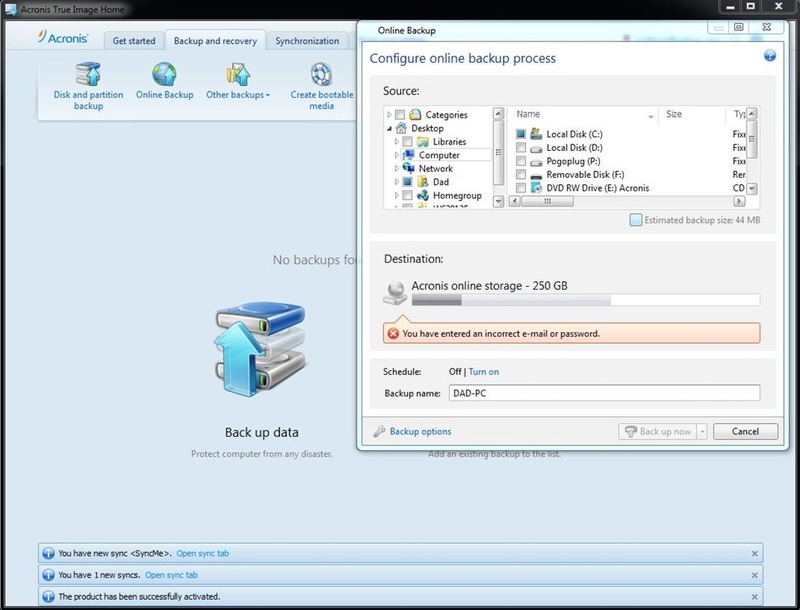 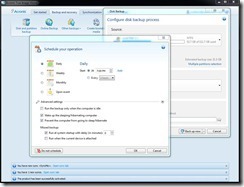 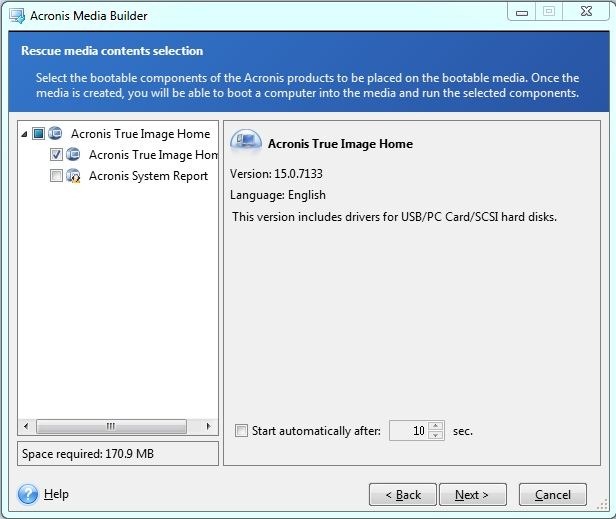 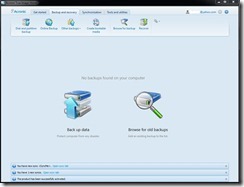 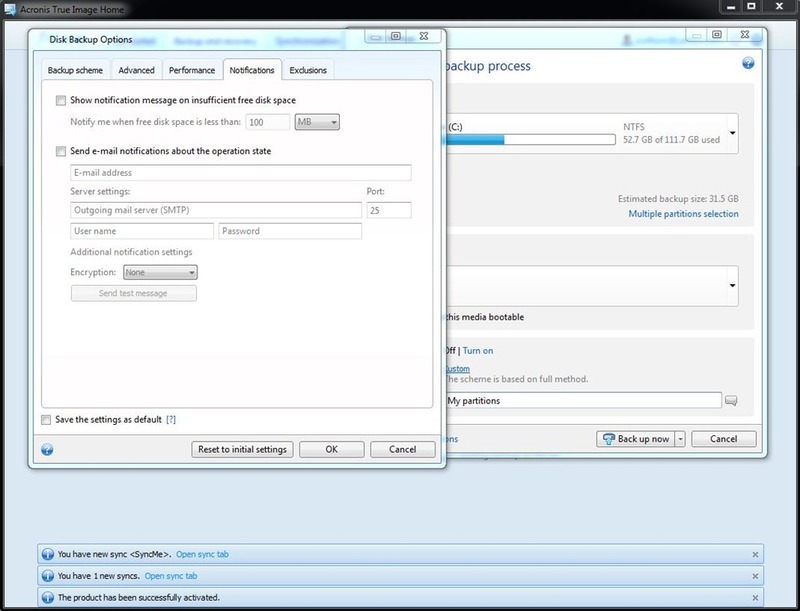 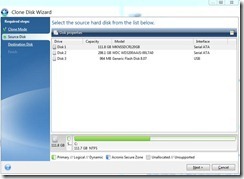 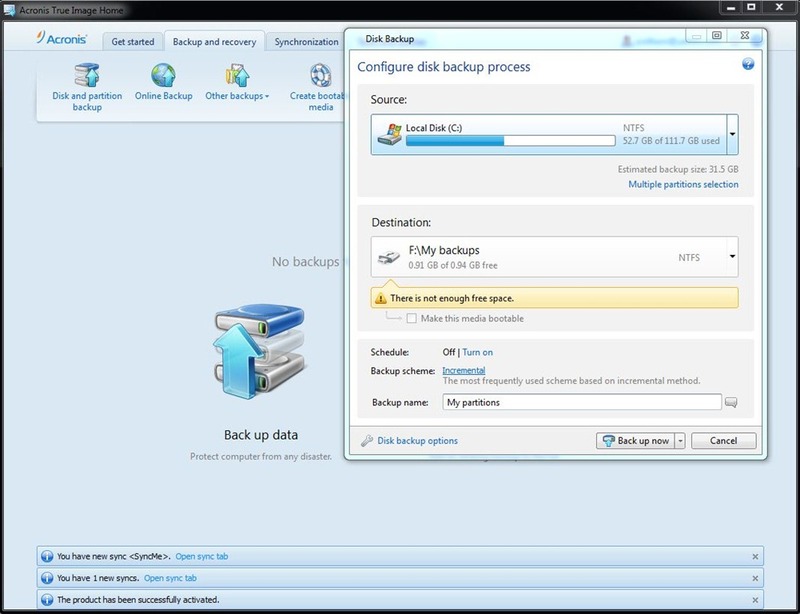 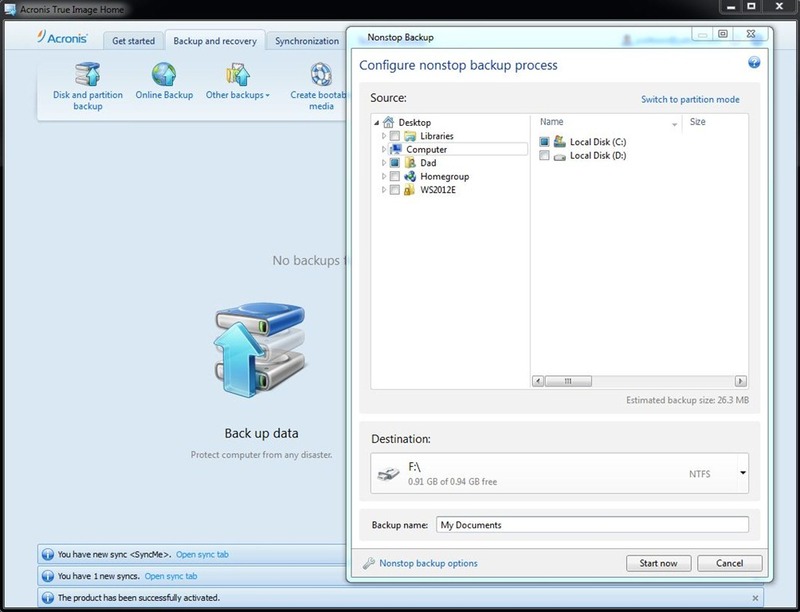 This week Jim and Rich go guestless and spend some time covering Acronis True Image Home 2012 Backup & Recovery Software. 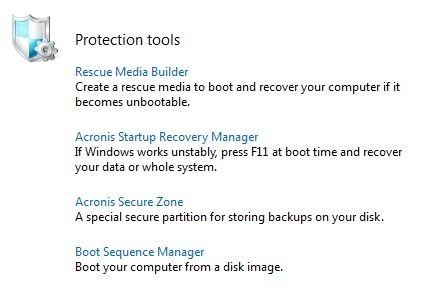 After talking for a few minutes about working with our friends and neighbors on their PC problems, we take an in depth look at the Acronis UI and spend some time covering items that might be helpful for both beginner and expert. 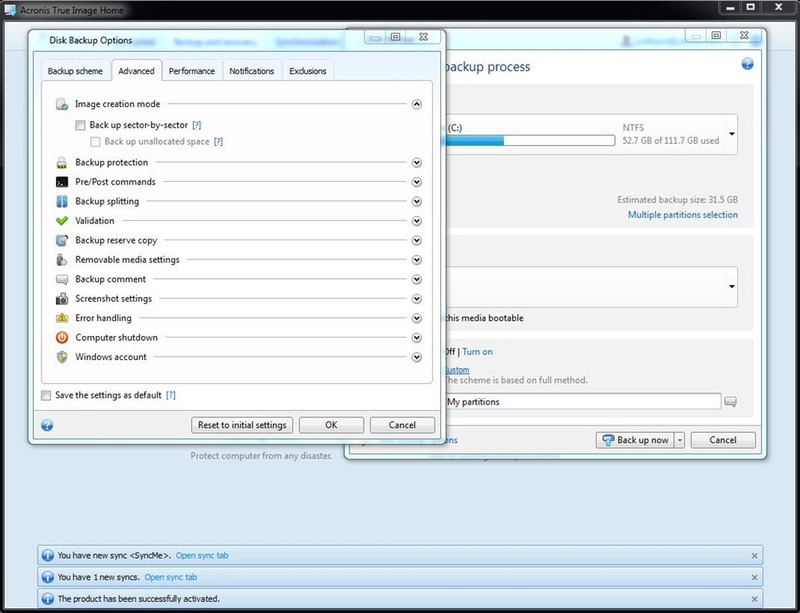 As a bonus, we’ve included some screenshots for reference. 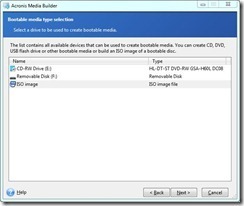 All images can be seen in full size just by clicking on the image. 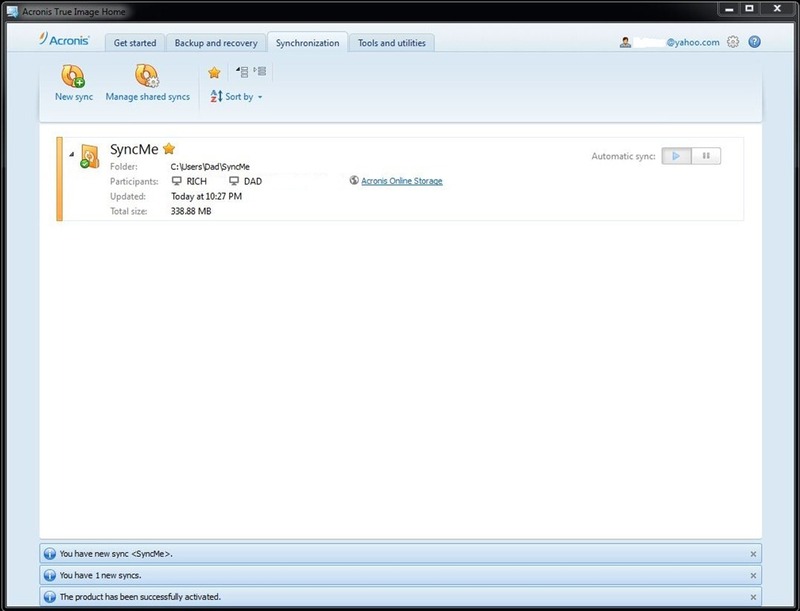 So how do you like the Facebook comment feature Rich? 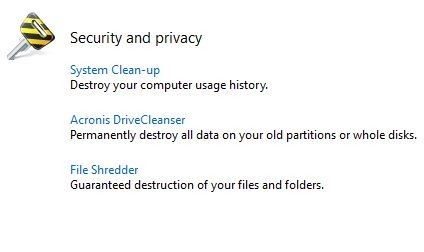 Oh, and that *.~ file? 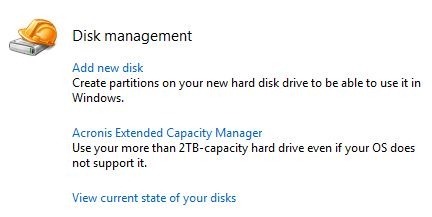 It’s a temp file, something we’ve all seen when we’ve had a Word doc open.